Wondering why you’re gaining weight? Simple equation: Poor Mattress leads to Poor Sleep leads to Weight Gain. According to health experts, poor quality sleep or sleeping for less hours lead to stress build up which results in rapid weight gain.One of the reasons for lack of sleep could be your mattress. 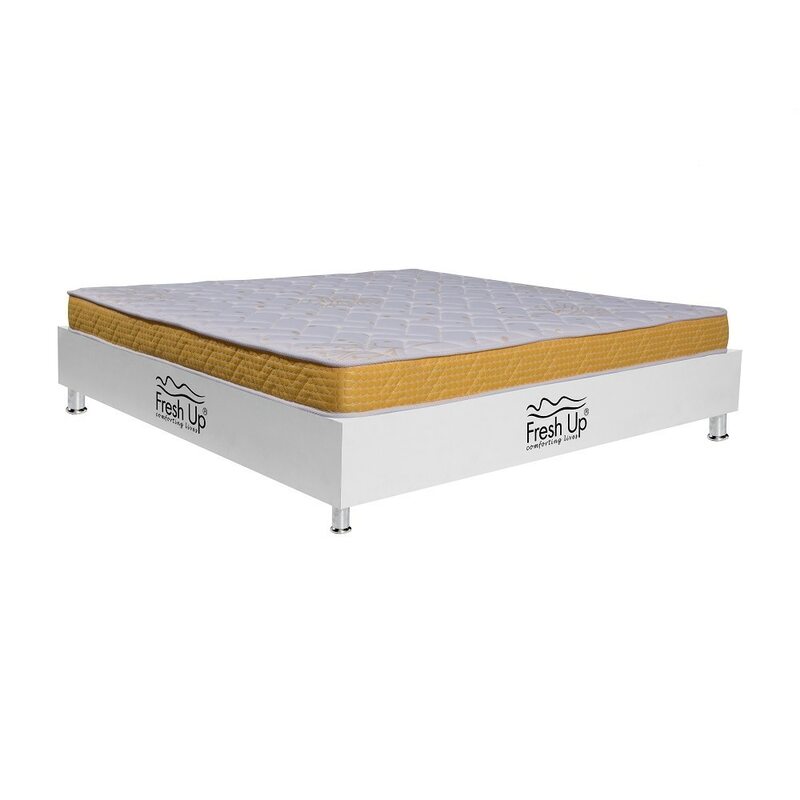 Switch to Fresh Up mattress for a fitter and a better you!